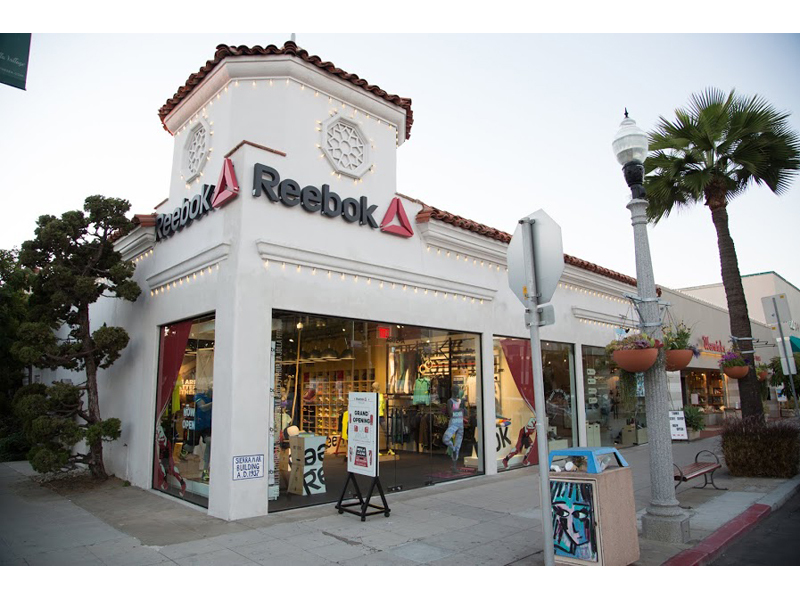 NEW YORK (November 2014) – Reebok is set to open four new retail locations in Southern California throughout November, with the mission of helping consumers to become their best selves through fitness. The Reebok FitHub stores will cater to fitness enthusiasts across the state, and will bring the brand's total U.S. stores to 11 by the end of 2014. Building on the success of its East Coast stores, including the recently opened Union Square, New York City location, Reebok is opening FitHubs in La Jolla, downtown San Diego, Studio City and Rancho Cucamonga. Each location has been carefully selected due to its proximity to the local CrossFit and fitness communities. "Our FitHub expansion strategy identifies where fitness consumers are and brings them a unique retail concept with the very best fitness product on the market. California is, and has always been, the center of the fitness world and we are excited to provide our West Coast consumers with the tools they need to be physically, socially and mentally fit," said Chris Waldeck, Reebok's U.S. Brand Director. "Our FitHubs are more than just retail destinations. 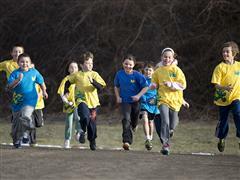 They have become a central location for all things fitness – not just a place to buy footwear and apparel," said Waldeck. "The FitHubs are a place where you might take a yoga class, participate in a seminar or meet up with your running club. Everything about the stores, from the products to the people, is there to help our customers reach their fitness goals." Each FitHub will showcase Reebok's very best Training, Running and Studio footwear, apparel and accessories, including Reebok's exclusive CrossFit and Spartan Race collections. Each store features a mix of steel and wood to echo the modern, raw feel of CrossFit gyms, and boasts a sales team of experienced sports, fitness and wellness enthusiasts who will be on hand to advise customers on the best products to suit their individual fitness goals, style and training methods. In addition, the store's dedicated Fitness Ambassador will be able to connect customers with the local fitness community so they can find the activities that best suit their interests. These locations follow the successful openings of Reebok FitHub Union Square, Reebok FitHub 5th Ave., Reebok FitHub Upper East (1132 3rd Ave.), Reebok FitHub Garden State (Paramus, NJ) and Reebok FitHub Westchester (White Plains, NY). The Studio City location will open on Wednesday, November 12th when Reebok will host an exclusive CrossFit workout at the FitHub with athletes Lindsey Valenzuela and Rebecca Voigt. Other locations are opening throughout November. The new locations are part of Reebok's global concept store strategy, following similar FitHub launches in Paris, Korea, Russia, Dubai and London, as well as U.S. locations including Boston, New York and Washington D.C. metro areas.